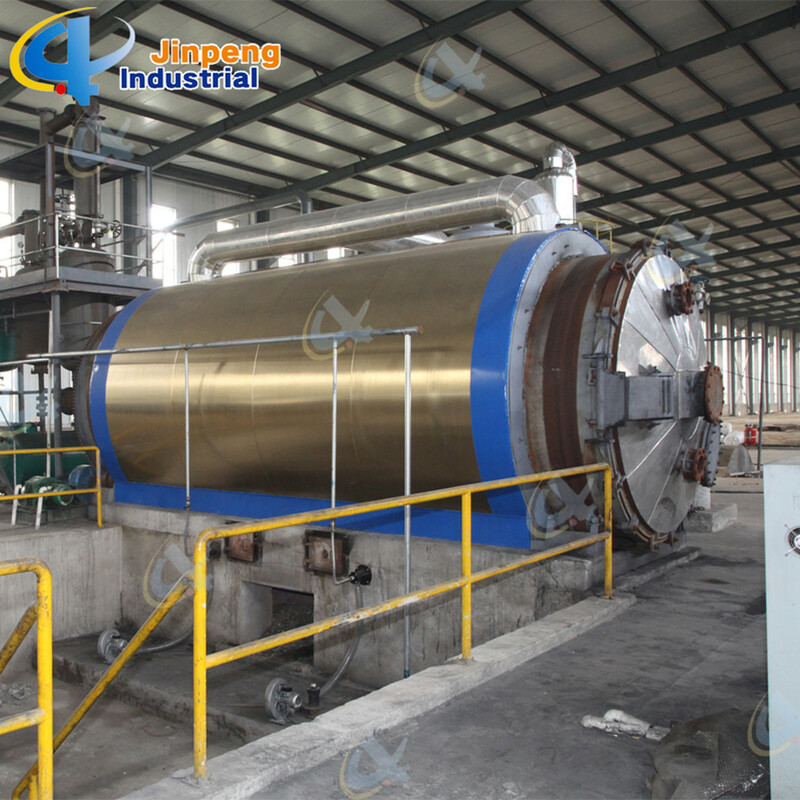 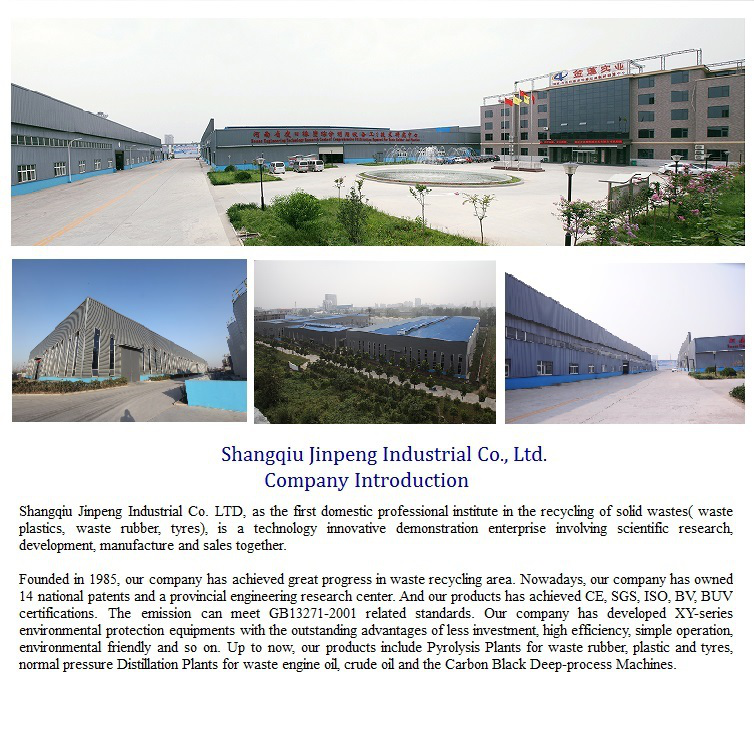 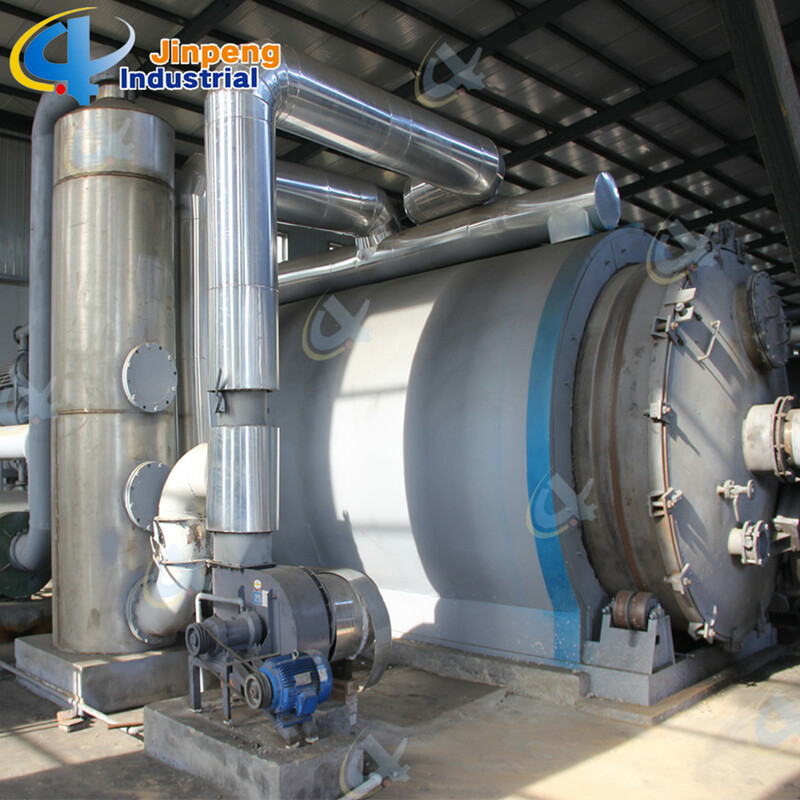 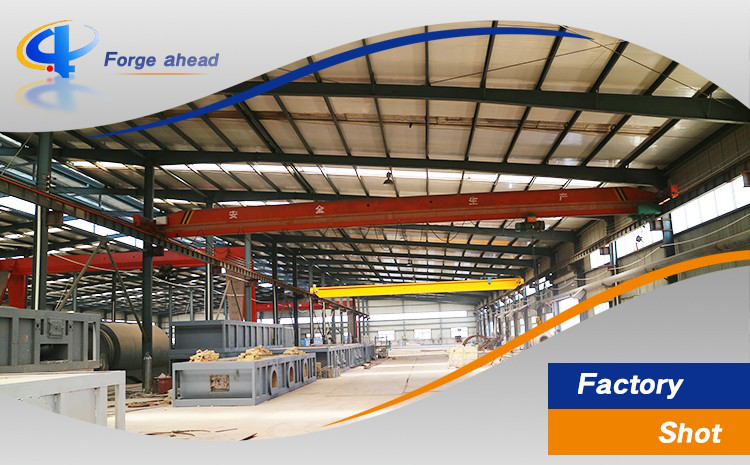 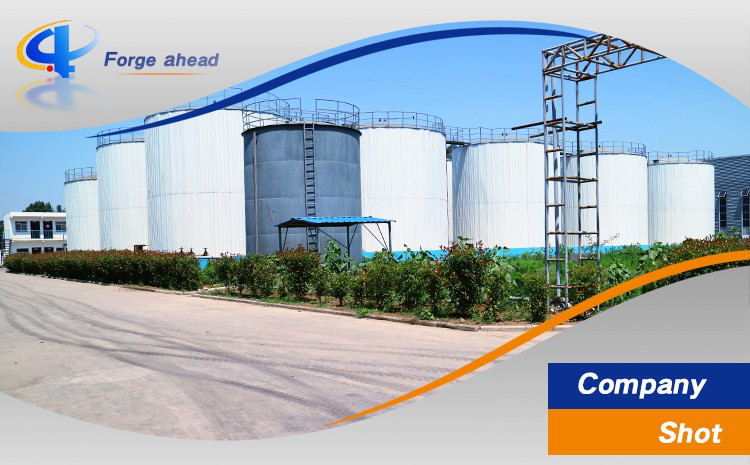 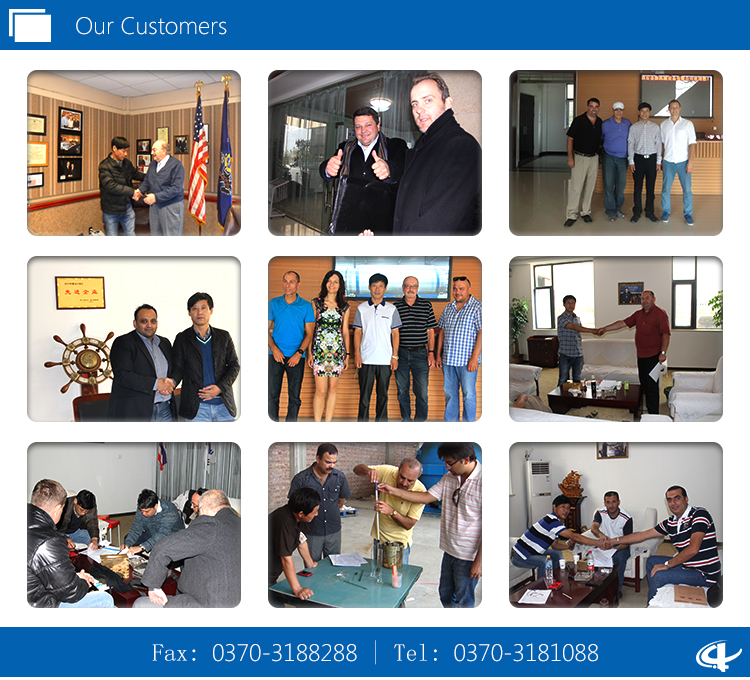 As the first domestic professional institute in the recycling of solid wastes( waste plastics, waste rubber, tyres), Shangqiu Jinpeng Industrial Co. LTD, is a technology innovative demonstration enterprise involving scientific research, development, manufacture and sales together. 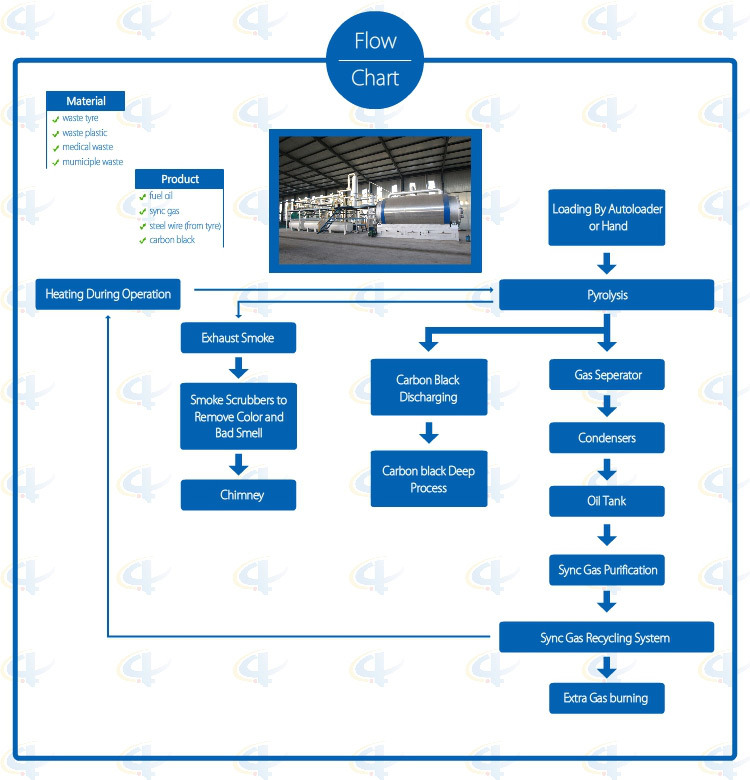 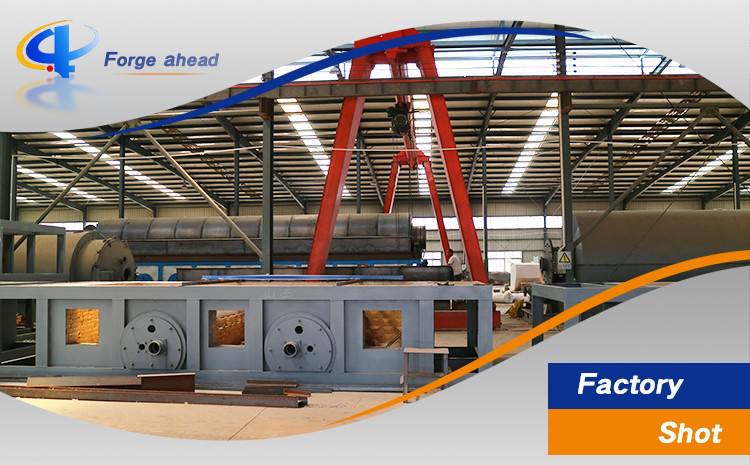 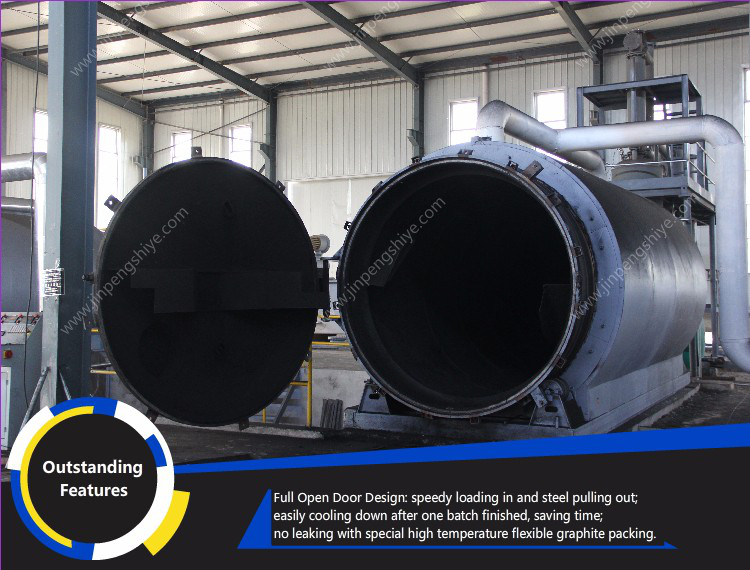 1.Full open door design: Speedy loading in and steel pulling out; Easily cooling down after one batch finished, saving time; No leaking with special high temperature flexible graphite packing. 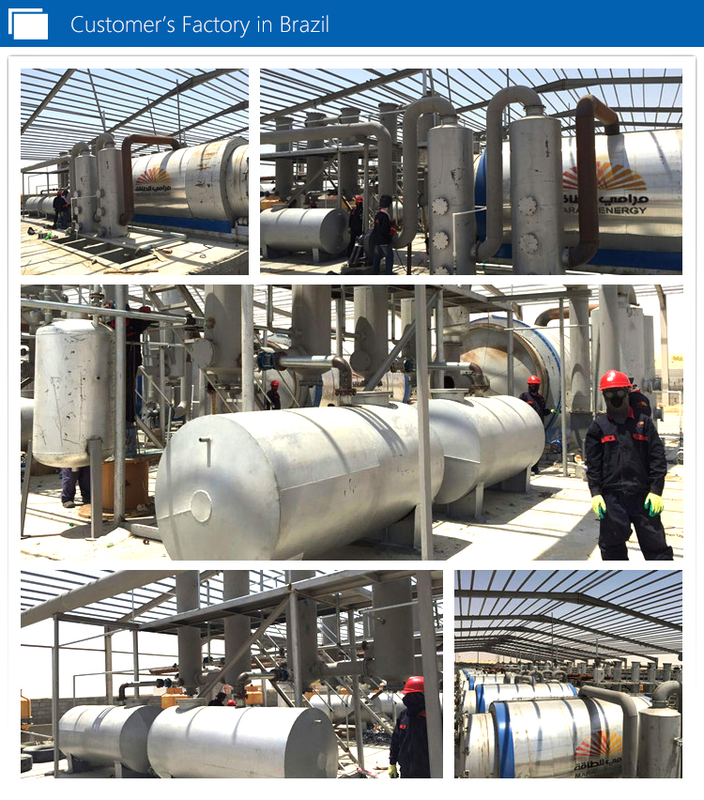 2.Unique Craft Condensers: High condensing efficiency with more oil output. 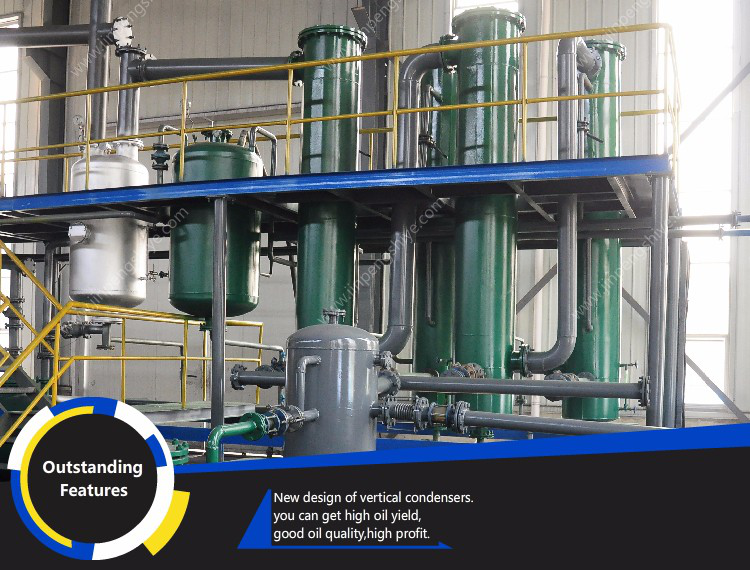 Good quality oil, longer lifetime, and easy to clean. 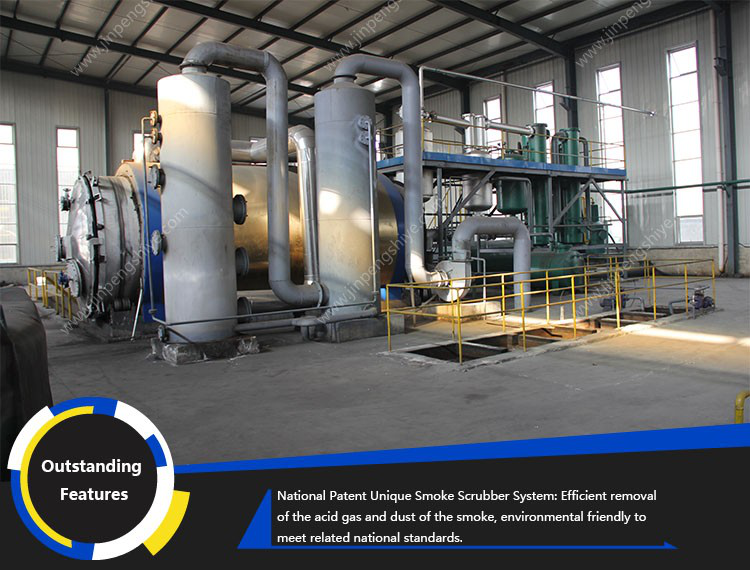 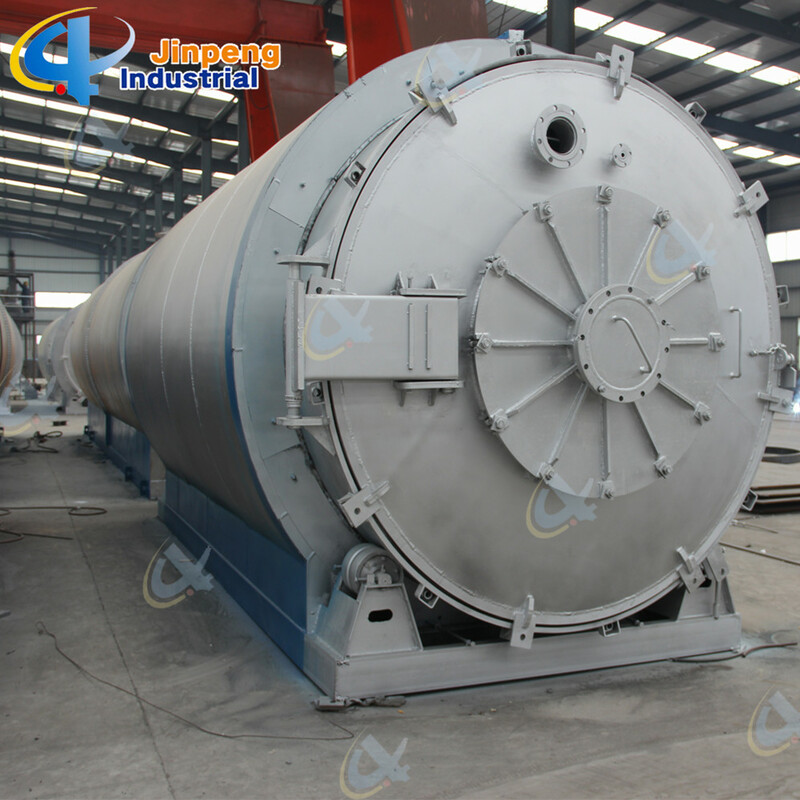 3.National Patent Unique Smoke Scrubbers: More efficient removal of the acid gas and dust of the smoke by neutralization, purification and absorption, environmental friendly without pollution. 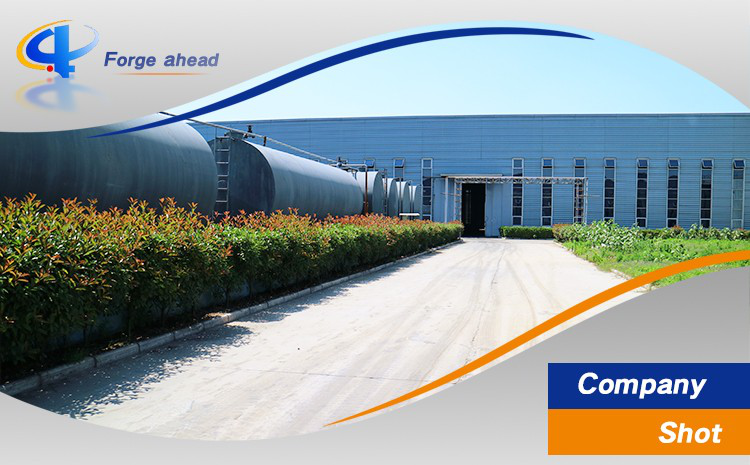 4.National Patent Carbon Black Discharging System: Speedy fully enclosed Auto-discharging under high temperature, avoiding carbon black pollution, saving time. 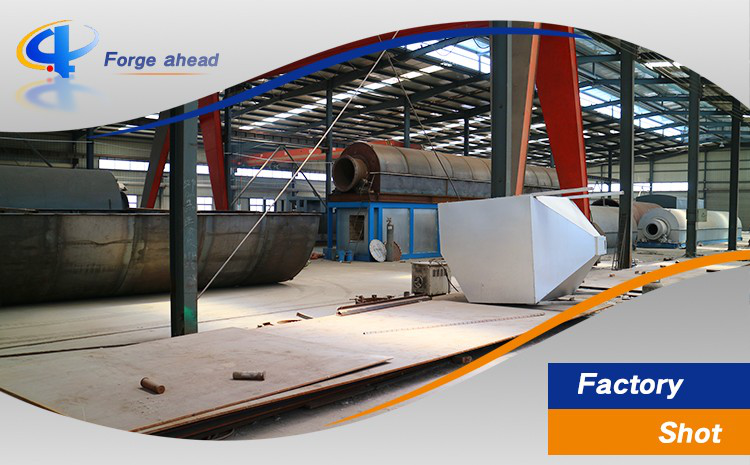 5.Automatic Submerged welding technology, ultrasonic nondestructive testing, both manual and the automatic safety devices. 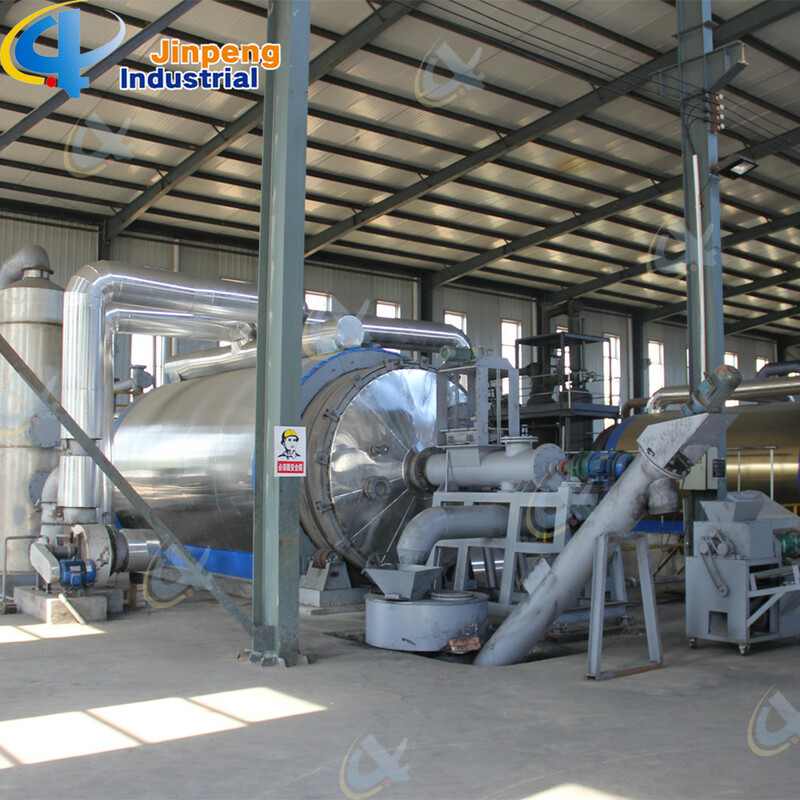 6.Sync Gas Recycling System: Fully burned after recycling and utilization, saving fuel and preventing pollution. 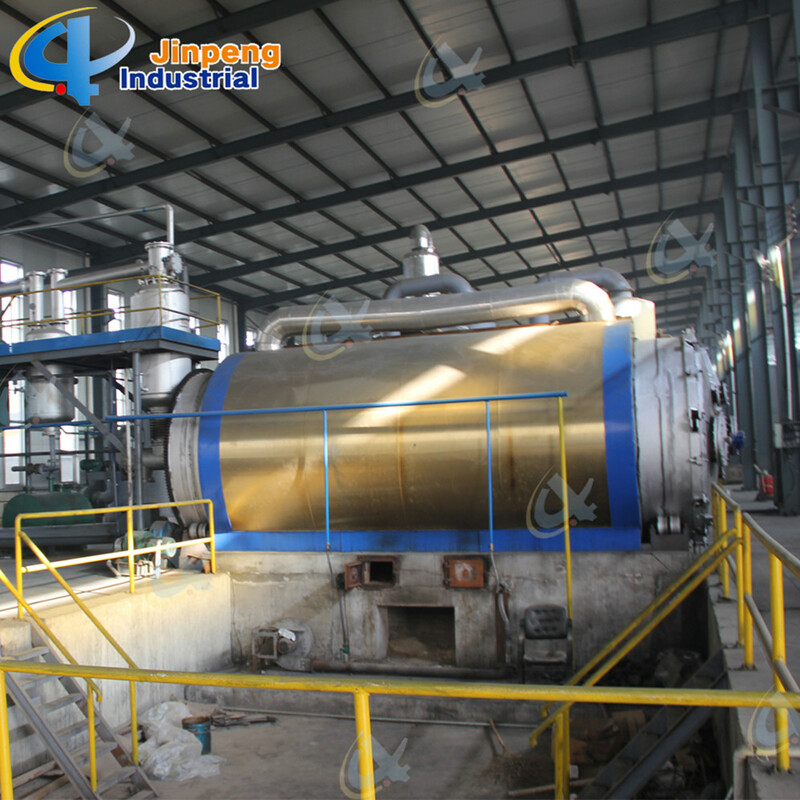 7.Direct Heating System: Enlarging heating square to lengthen the lifespan of the reactor and easy to control the temperature. 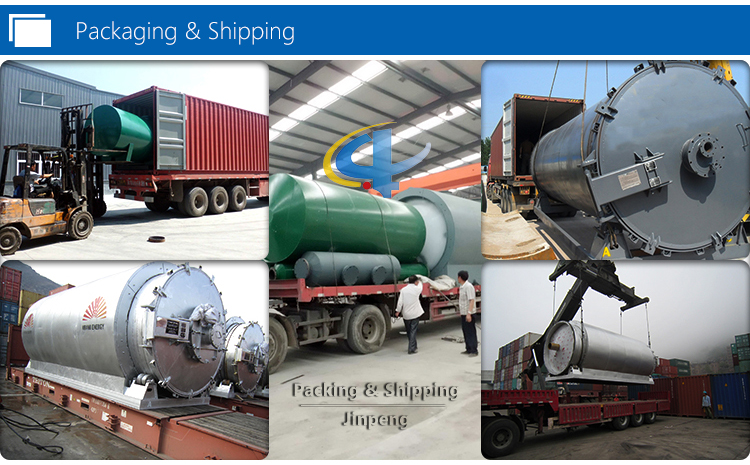 8.National Patent, unique heat insulation shell; high efficiency temperature keeping, excellent energy-saving effect.